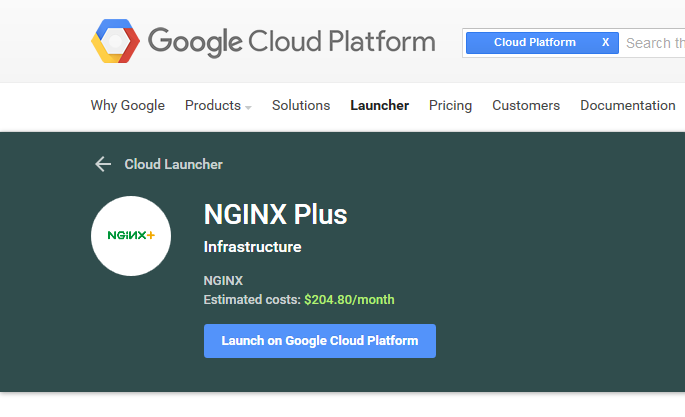 «We're excited to make NGINX Plus available on Google Cloud Platform as a fully supported solution," said Paul Oh, head of business development at NGINX, Inc.
We’re excited to make NGINX Plus available on Google Cloud Platform as a fully supported solution. Together, we’re making it easier than ever before for organizations to deliver applications from the cloud with the speed and performance their customers have come to expect. 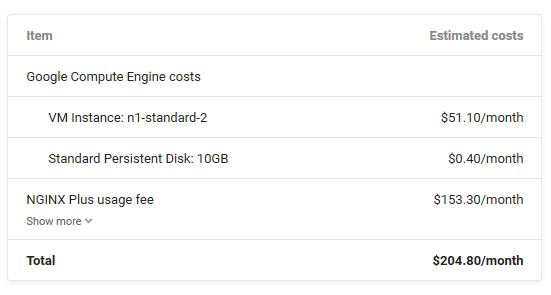 Быстрый поиск: Google Cloud Platform, Nginx, Хостинг. Ну охренеть теперь, пишет нам мальчик Юра из Санкт-Петербурга. У GCP таких партнёров в месяц по сотне штук.